Adventure awaits in Kantishna. 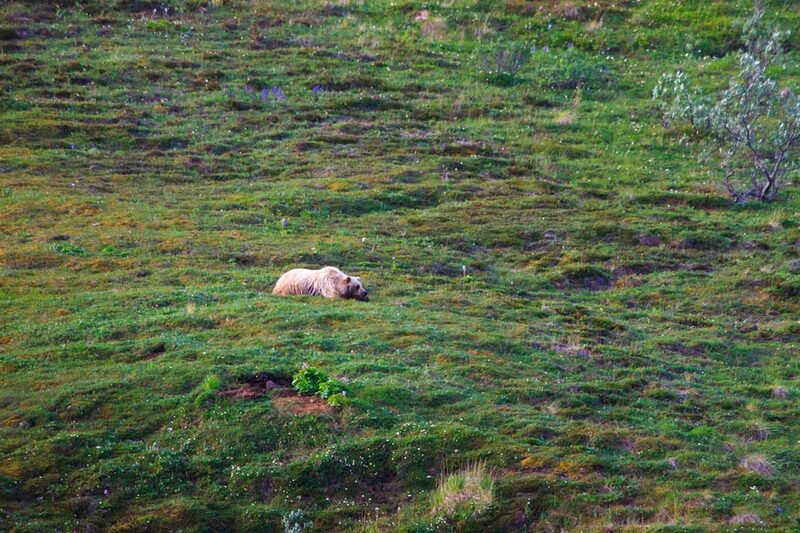 Enjoy one-night inside Denali National Park that includes a flight tour through the park, lodging at the remote Kantishna Roadhouse, and a narrated bus tour along Denali Park Road to depart. Take advantage of this great deal during the last few weeks of the season and make an unforgettable memory. Your journey begins at the front of Denali National Park, where you will board the Kantishna Air Taxi flight-seeing plane for a scenic tour into back of the park, arriving in Kantishna Valley. Spend your evening dining at the Kantishna Roadhouse, which sits alongside the quaint stream of Moose Creek. Sleep in a comfortable cabin at our small private grounds. 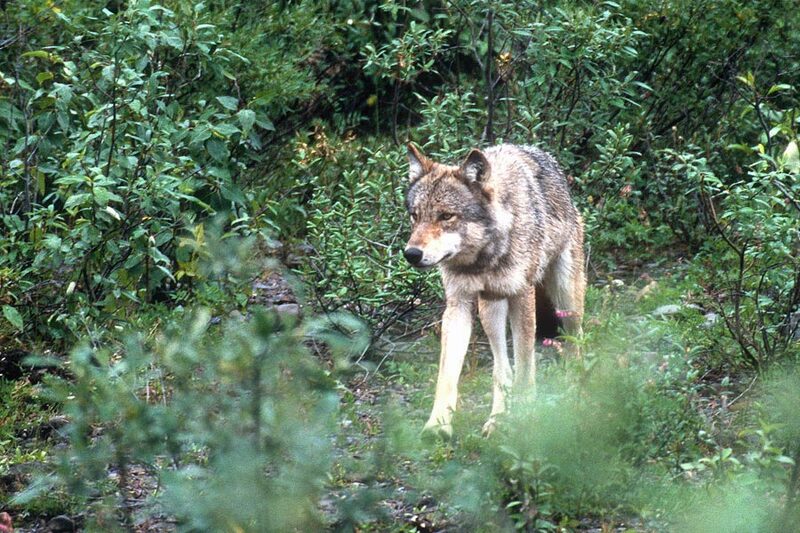 The next morning, choose from hiking in the Alaskan back country, watching our famed dog sled demonstration, visiting Wonder Lake, or just wandering around Kantishna. 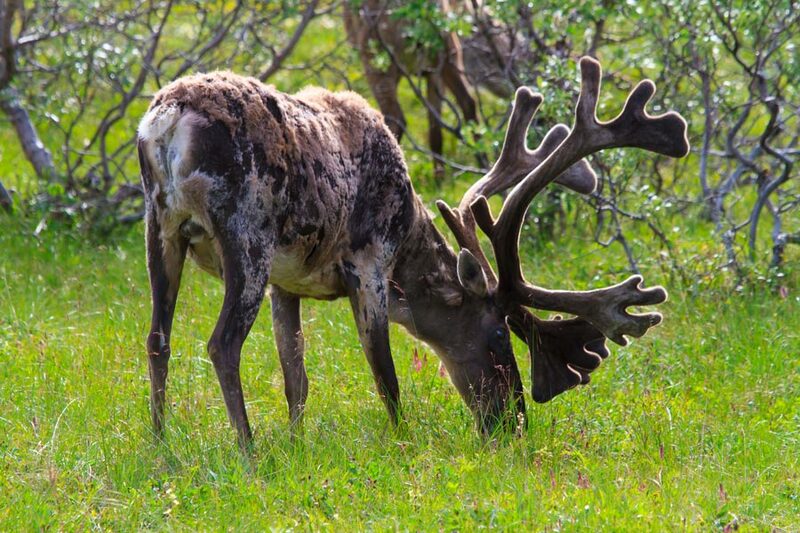 Finally, depart that afternoon on the Kantishna Wilderness Trails bus for a narrated afternoon tour along all 93 miles of Denali Park Road, where you will see some of the most scenic views in all of Alaska and have a chance to view wildlife such as bears, moose, caribou, and wolves. This flight-lodging-bus tour package is all inclusive (except for beverages and alcohol), and is only available for the remainder of the 2018 season, which ends on September 12th. 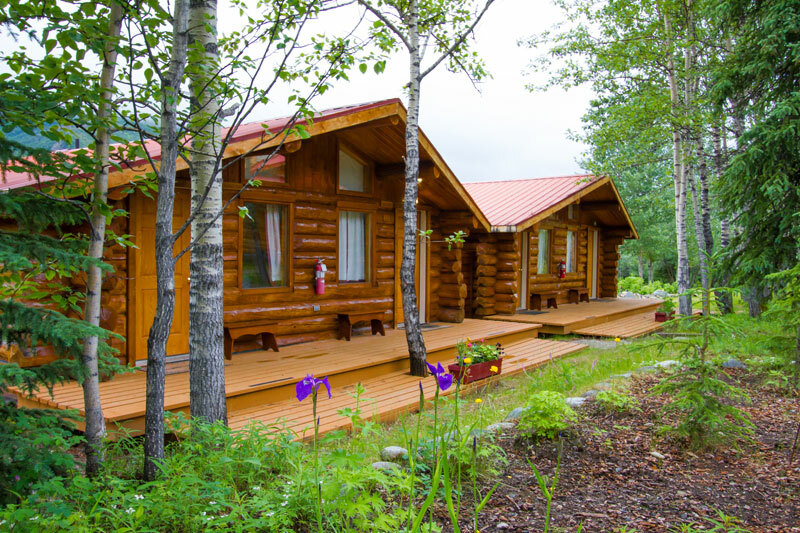 As one of only a few lodges inside Denali National Park, Kantishna Roadhouse is in a remote location of Denali, and the grounds include historical buildings still standing from the Kantishna gold rush in the early 1900’s. Kantishna Valley sits just 25 miles from the base of Denali and a short 10 minute ride from Wonder Lake, one of the most pristine places to view Denali when the weather is right. Fly with Kantishna Air Taxi at 5:00 PM from the entrance of Denali National Park back to Kantishna Valley. 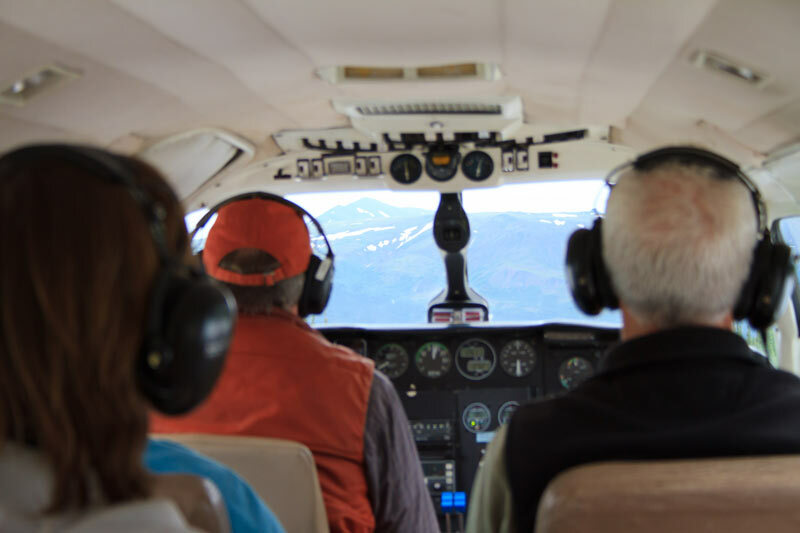 You will have unparalleled views of Denali National Park and, if the weather cooperates, a great opportunity to see Mount Denali from from the sky. Enjoy a lovely family-style dinner the night you arrive. Awake to breakfast and hot coffee served in our dining room. Then enjoy a packed lunch before your afternoon departure. 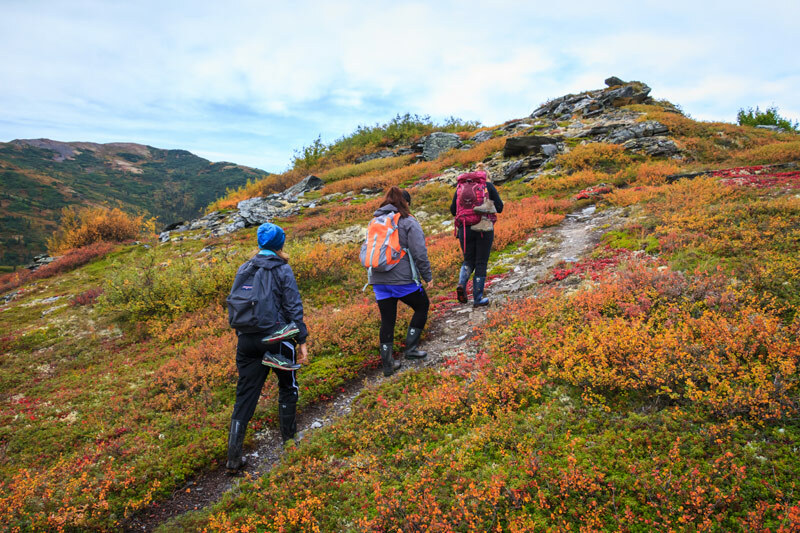 You can choose to go on a morning hike with a guided group or take part in the other available activities at Kantishna, which include a ride to Wonder Lake, self-guided mountain biking, fly fishing, panning for gold, or watching the dog sled demonstration. You will leave Kantishna at around 3:00 pm aboard a Kantishna Wilderness Trails bus. 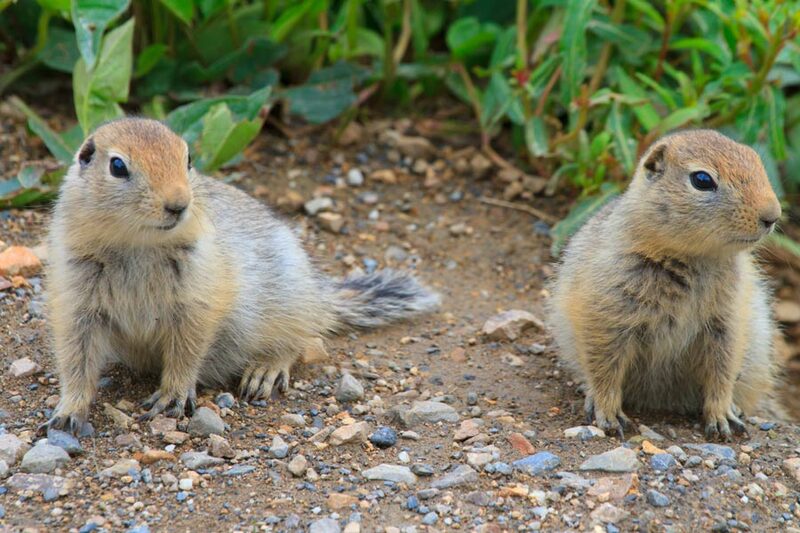 Enjoy a narrated tour of Denali National Park along all 93 miles of Denali Park Road with unmatched opportunities to spot Alaskan wildlife including the big three: wolves, moose and bears. You will arrive at the front of the park between 6 and 8 pm. 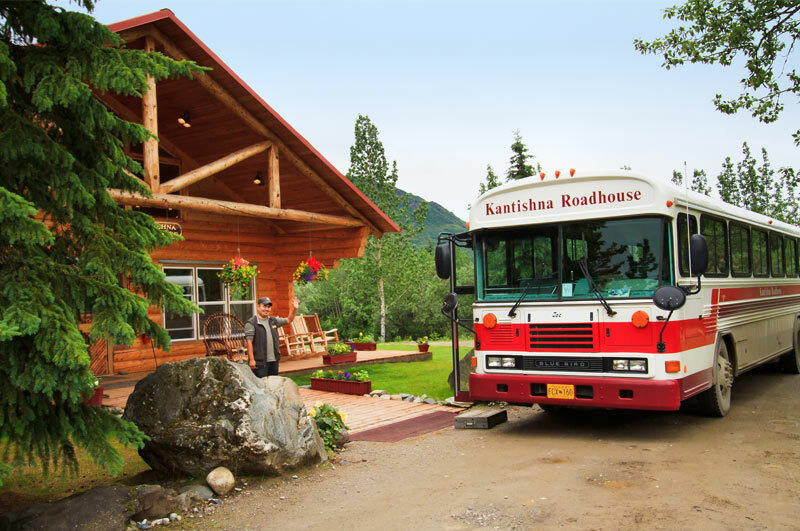 At normal pricing, this would cost $540.00 per person + $15.00 Bed Tax for lodging, $295.00 per person for the flight tour, and $190.00 per person for the Kantishna Wilderness Trails bus tour, making the total value $1,040.00 per person. $495 per person based on double occupancy. All beverages and alcohol are not included in the price. Luggage room is strictly limited on the flight tour and bus. Guests are allowed ONE soft-sided bag or backpack weighing no more than 25 pounds. All specials are based on availability, and the discounts apply at the time of booking only. This is a limited time offer. You must mention this special offer at the time of booking in order to receive this discount offer. Please book in advance to assure availability. Applies to new bookings only. 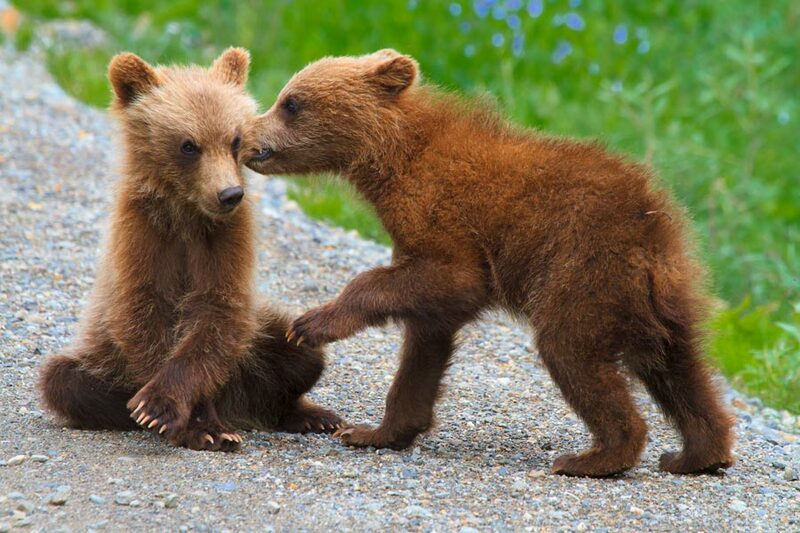 Must be booked directly by phone at (907) 374-3041 or toll-free at (800) 942-7420.